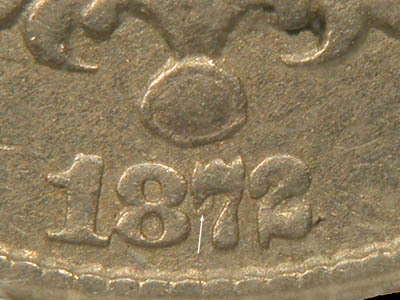 ... a very strong repunched date to the south. 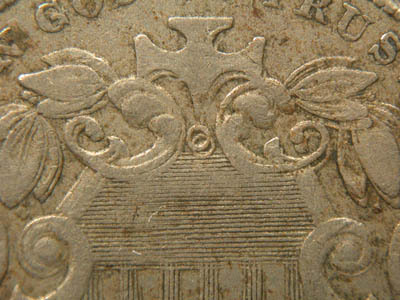 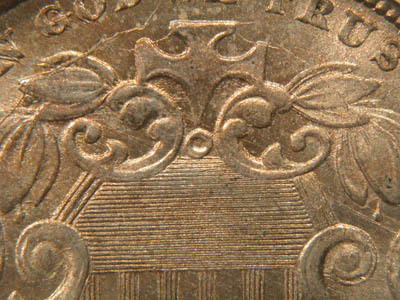 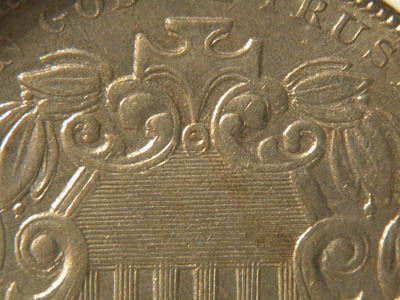 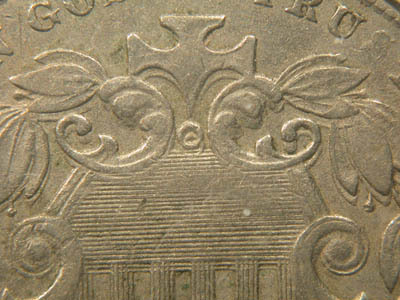 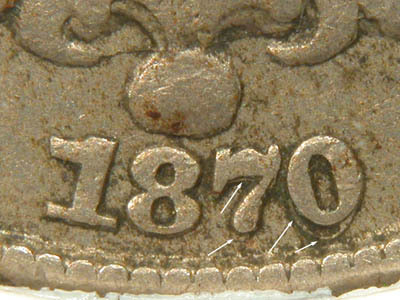 ... a very strong repunched date to the south, plus a minor date repunched to the north. 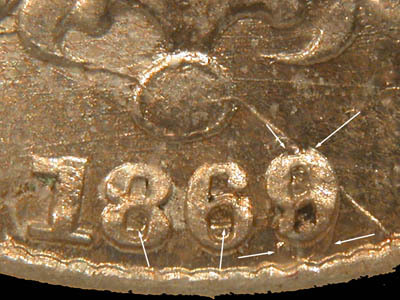 ... a very strong repunched date to the southwest, particularly visible on the zero. 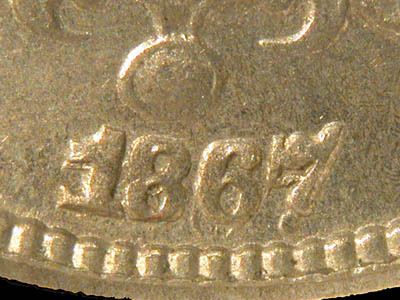 ... a fairly minor repunched date visible only on the seven.